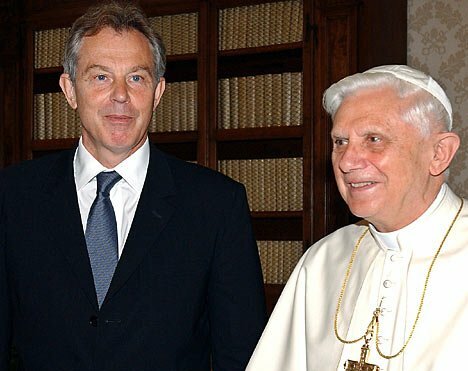 Tony Blair has defended the place of Christianity in the public sphere. He said that people should not be sacked or disciplined for expressing their faith in public. 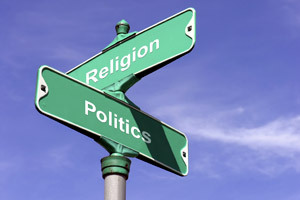 …that’s good for progressive politics, because, as Chief Rabbi Jonathan Sacks puts it in the IPPR book, “Religion is an agent of social change, the most powerful there is”. Archbishop Desmond Tutu has described Christians as “prisoners of hope”. al link qui sopra: Articolo apparso su La Stampa il 22-07-2008.